How to Be A Digital Nomad and Where To Go For Fun! 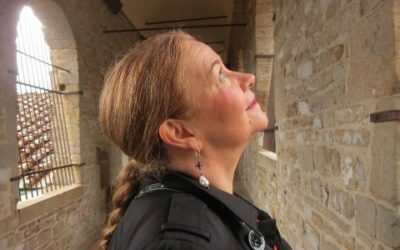 Arriving in Italy in 1979, Sharon Oddson came to study art and never left. 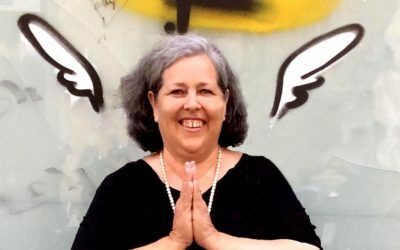 For forty years she’s cultivated an art and food following while providing inspiration for her son’s (Chef Alessandro Gargani) recipes at La Cucina del Garga. Her story makes you want to buy that one way ticket to Italy and hop on that plane. 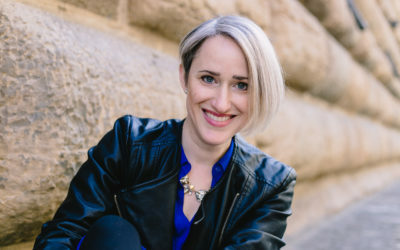 Alexandra Korey is a Canadian who has been living in Italy for almost two decades. As Head of Digital at the communications company Flod, which is specialized in social media and digital strategy for tourism and culture, she knows how to move brands forward. Her story illustrates just how worth it it is to become an expat when another country is calling. Lisa Chiodo and her husband Sam created Renovating Italy, where they share their life living in a medieval Borgata at the foot of the Alps in Northern Italy. The Chiodo family want to inspire others to follow their dream of living in Italy and show you how! 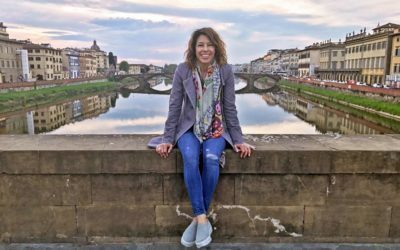 Get an inside look of Florence, Italy with Melinda Gallo, an American expat, writer, and blogger of Living in Florence & Me, My Heart and I.